Jessica was born to be an esthetician. After dealing with 2 of her sons’ severe acne skin problems, she saw firsthand the damaging effects acne can have on someone’s self esteem and confidence. This was the point when she realized that she had a passion for helping people and wanted to do so by learning how to fix all types of skin issues. 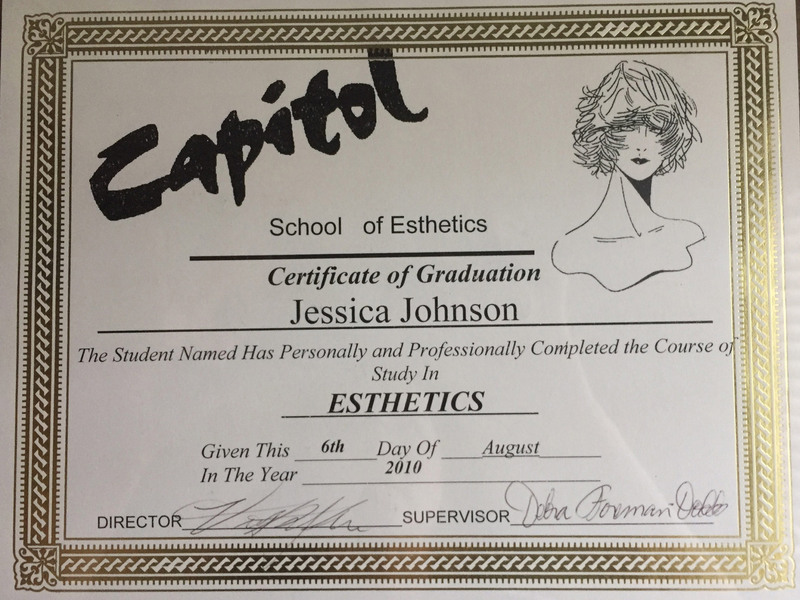 She enrolled in Capital School of Esthetics in February 2010. She has been a Licensed Esthetician upon graduation in August of that same year. She graduated top of her class with multiple awards and honors. 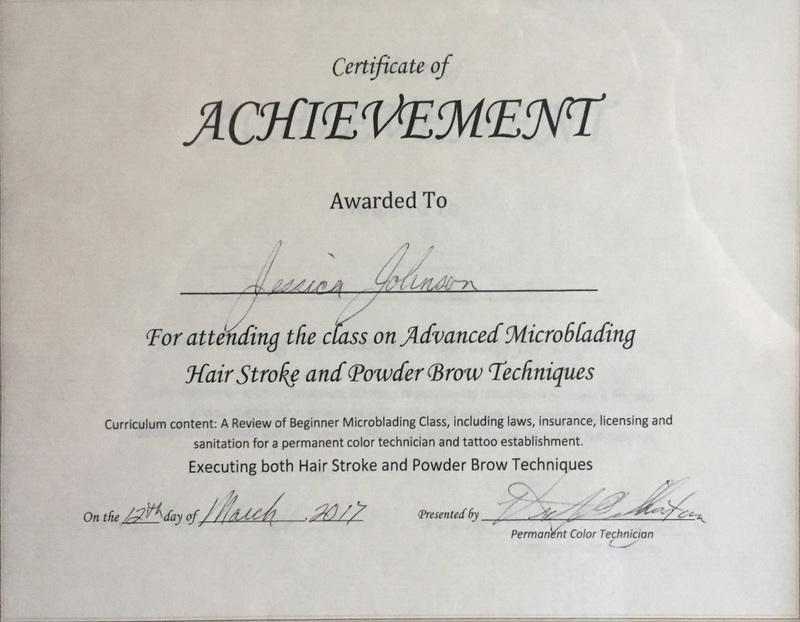 Jessica’s goal is not only to treat but also educate her clients before, during, and after treatments so that all experiences are enjoyable, positive, and relaxing. 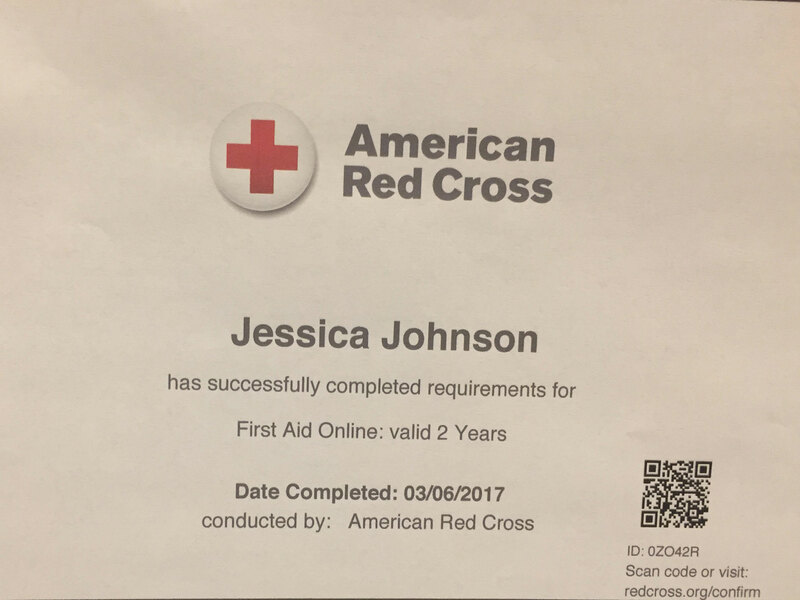 Jessica warmly welcomes each client with a smile on her face and believes that each client should be treated as the only client when they are here. She wants to get to know each of her clients and takes the time to listen to each of their needs. She then customizes a treatment that will achieve results for that specific person. 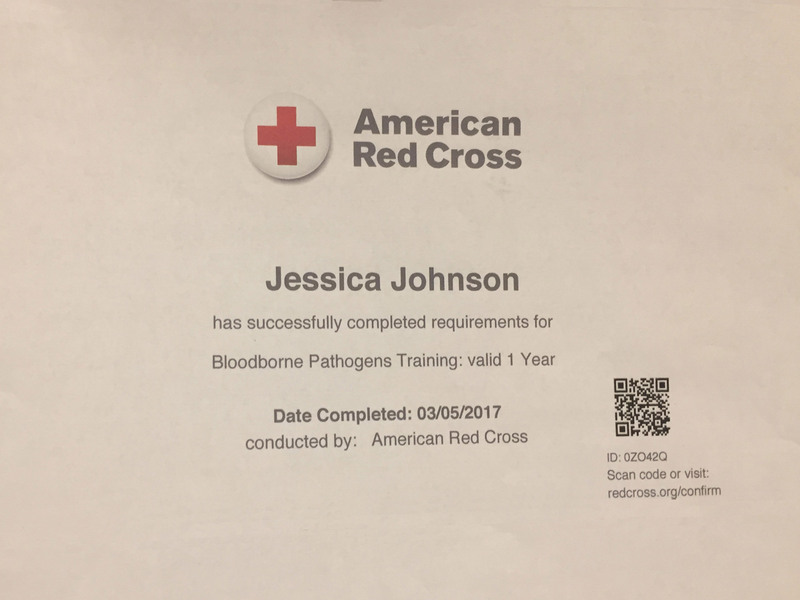 Jessica’s is always learning about new products and services to better serve her clients. She finds assessing and addressing skin conditions both challenging and rewarding. She believes that overall health and wellness of the skin are both internal and external and specializes as Nutrition Consultant. She addresses the underlying internal problems that cause the skin issues by recommending specific supplements and diets geared toward fixing food allergies and removing toxins from the body. Jessica focuses on anti-aging treatments and repair of sun-damaged skin. Many of her clients are former “sun-worshippers,” and through the pairing of specific skincare products and treatments, clients feel their skin has been restored and rejuvenated. She encourages clients to take an interest in their skin not only from an esthetic focus, but also as a long-term investment in their health and well being. 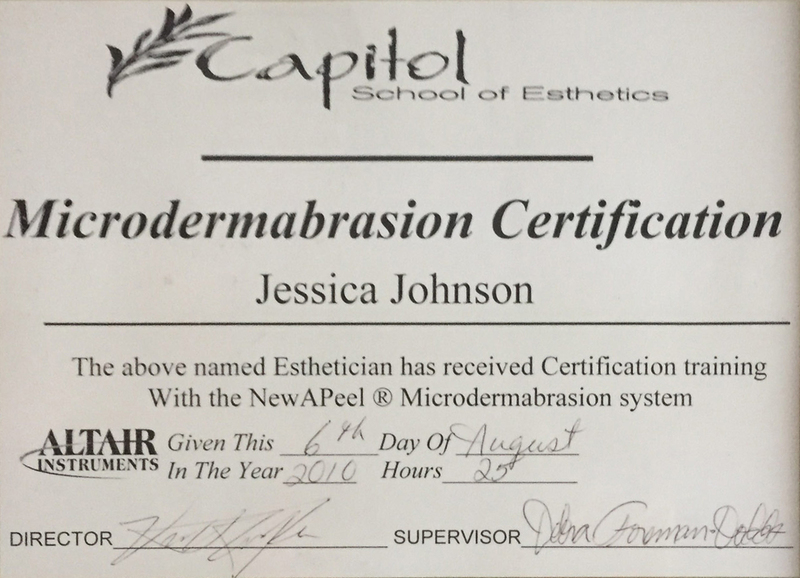 Jessica specializes in Collagen Induction Therapy (CIT). She was the first practitioner in Nebraska to perform CITs and was the only one to provide the service in Nebraska for the first 2 years. She researched in initial studies of this procedure and later published an article on her research findings on CITs with PRP with a medical research company. Countless medical professionals have used this material to make CITs as popular and successful as they are today. 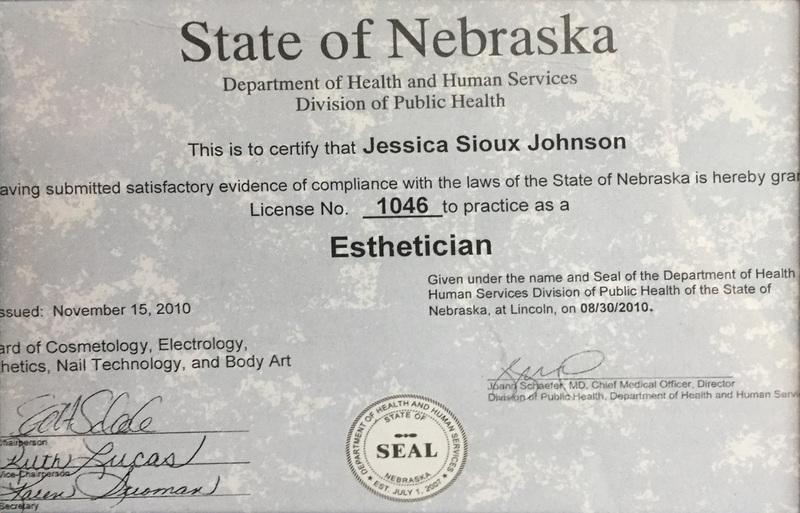 In addition to her success in performing CITs, she is a well-known and respected licensed esthetician in Omaha for being the most successful and talented at applying Eyelash Extensions. She has also been featured as an alumni guest speaker on her expertise with CITs and Eyelash Extensions. She has helped hundreds of clients with severe skin problems. There is nothing she cannot fix! She figures out a way by research and conducting her own studies. She thrives on the challenge. 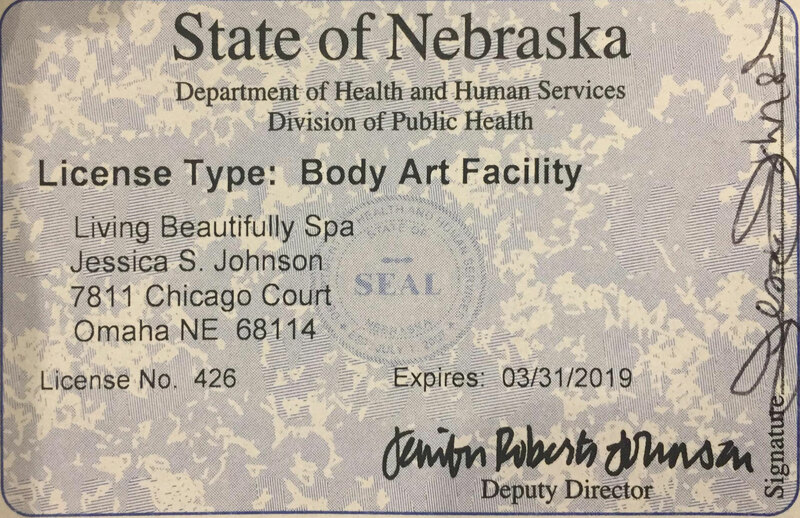 That’s what makes her the #1 Esthetician in Omaha.